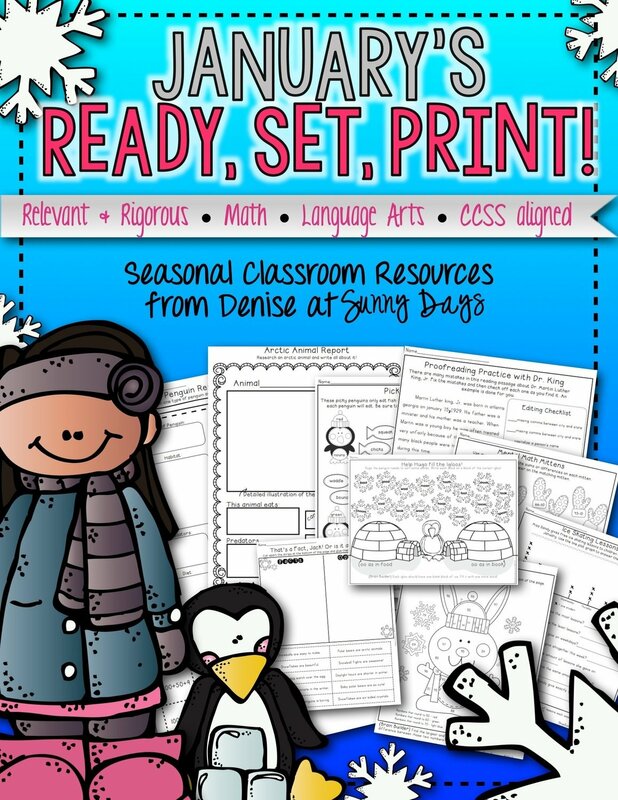 Enhance your January plans with 15 engaging seasonal themed printables. Use them as stand alone lessons, for your enrichment students, early finishers or fun partner activities in the days before a holiday break. They also work well for homework or for older buddy classes to work on together. Depending on the ability range of your students and the amount of teacher assistance they may need, these activities are most suitable for 2nd through 4th graders. First grade enrichment students may benefit as well. Answer keys are included.